David has focused his legal practice on the defense of workers’ compensation claims since 2003. He joined the firm in 2009, was named partner in 2011, and has managed the firm’s West Palm Beach office since its inception. David graduated from Rutgers University and obtained his law degree from Emory University School of Law. He has represented some of the largest employers in Florida, defending clients at all stages of the litigation process. 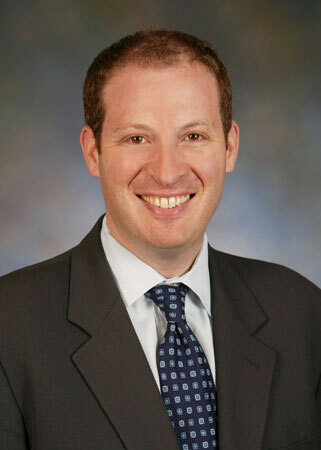 David has also developed a sub-specialty in the area of Medicare Secondary Payer compliance. In 2006, he was designated as a Medicare Set-Aside Consultant – Certified by the Commission on Health Care Certification. At the time, David was one of fewer than twenty attorneys nationwide with this certification. He has lectured to employers and carriers on Medicare-related issues and has been a member of the National Alliance of Medicare Set-Aside Professionals.